Can you believe that the start of baseball season is less than two weeks away?! Our Tigers are ready for another successful season and have plans to take the Road to Omaha in 2015! 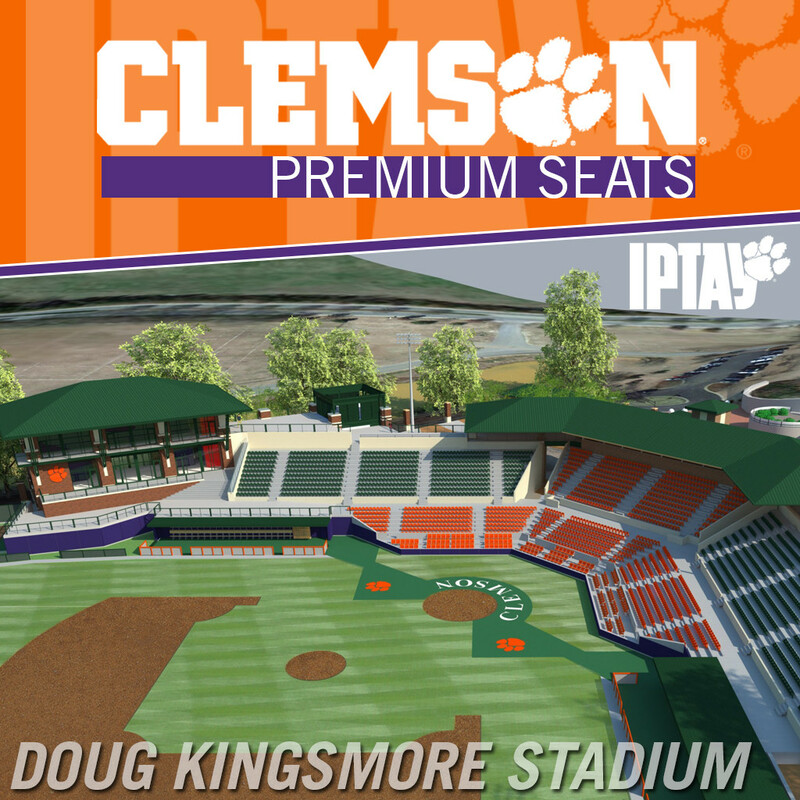 This spring, Doug Kingsmore Stadium will offer a premium seating option by way of the NEW Field Level Seats. These new seats offer the ultimate Tiger Fan experience. With great views, wider seats and amenities, this is where you will want to sit this spring! Now is the time to act and reserve your Field Level Seats for the 2015 season! To learn more and/or reserve your seats today, contact Director of Premium Seating Kyle Shields at krshiel@clemson.edu.